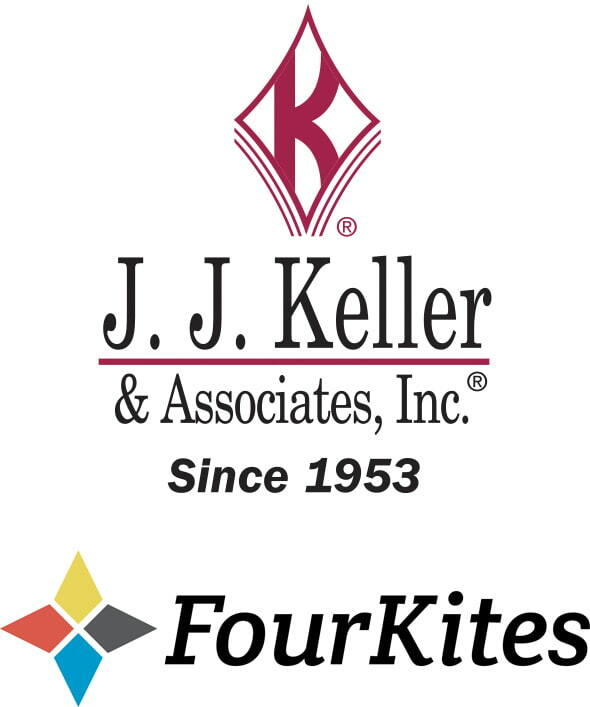 Neenah, WI - J. J. Keller & Associates, Inc. and FourKites have joined forces to help shared customers make more proactive business decisions based on access to real-time location information. 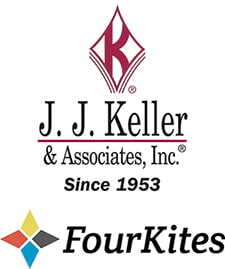 The integration will allow customer GPS information to be communicated between J. J. Keller’s Encompass® Fleet Management System with ELogs and the FourKites tracking platform. This will provide the premium edition Encompass® customer with GPS data on active loads every 15 minutes from pickup to delivery in FourKites. Improving multimodal load visibility helps to reduce overall costs associated with check calls, detention time, and resource allocation. FourKites is re-shaping the logistics industry for real-time transparency and efficiency. FourKites provides comprehensive real-time tracking and supply chain visibility solutions across transportation modes and digital platforms. Using FourKites, blue-chip shippers and 3PLs can share the same, real-time shipping location and status information – from more than four million GPS/ELD devices used by fleets to individual owner-operator smartphones and flip phones. FourKites saves time and money across the transportation spectrum. Best of all, nothing falls through the cracks. Learn how FourKites real-time load tracking can help your business by requesting a demo. For more information on FourKites, go to FourKites.com.